TOMORROW MORNING, JANUARY 18 FROM 7-30a TO 9a, YOU CAN RECEIVE A FREE SEEDLING BY DRIVING THROUGH THE LOUISIANA FORESTRY OFFICE AT THE SOUTH TRAFFIC CIRCLE. 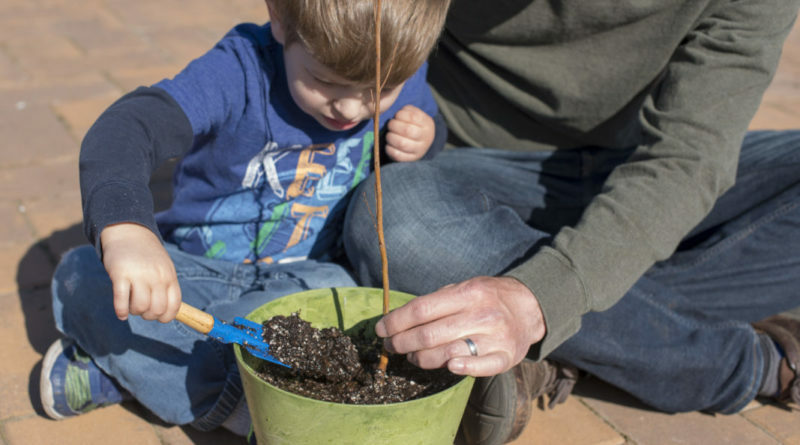 IT HONORS ARBOR DAY, AND THE FORESTERS ARE GIVING AWAY SOME 1,000 SEEDLINGS, INCLUDING LAUREL OAK, AMERICAN ELM AND SILKY DOGWOODS. IT’S FIRST-COME, FIRST SERVE, UNTIL THEY RUN OUT.